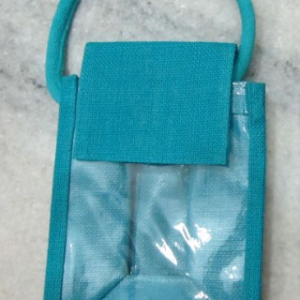 Jute goodie bags are best used for gifting purpose in parties, conferences and events. 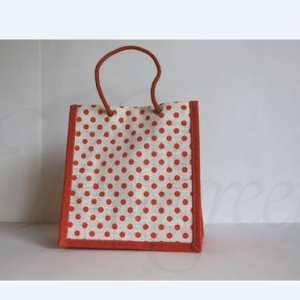 The can be used later, These bags are trendy, durable and cost effective. 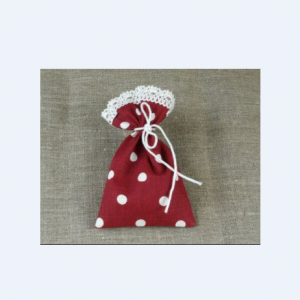 These bags can be used for putting in Gift, novelties. 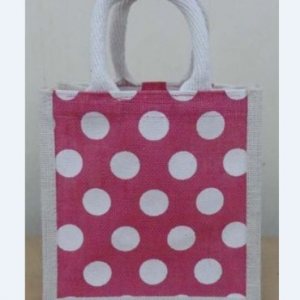 These bags can be used in functions and festivals as well. They can be customized using various kinds of handle like. Cotton Rope, Cane, and self handles. 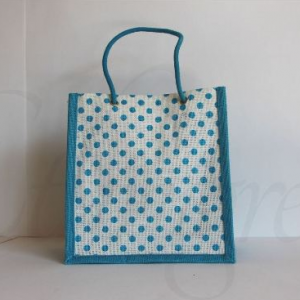 These bags can be well decorated with embroidery, ribbon work, and various other art works.